I’m almost sad that you found your niche (and thus paycheck) in making 360 laptops. I wish you all the best, and I wouldn’t be doing a damn thing differently if I were you, but in a self deprecatingly selfish sort of way, I miss the days when I could come here two or three times per week, and see a new crazy awesome unique handheld thing. Anyways, I hope you make a million dollars doing these 360 laptops (that I really don’t understand the appeal of), so you can go back to doing projects you enjoy. The C64, and Apple IIE laptops were freaking awesome at least. 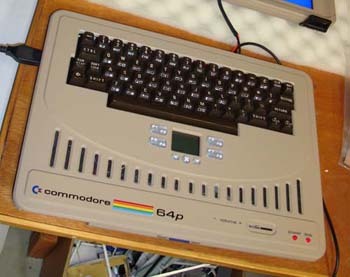 I want a commodore 64 laptop. what would be cooler? Whats the price? i hope its cheaper because it only takes two weeks to make! 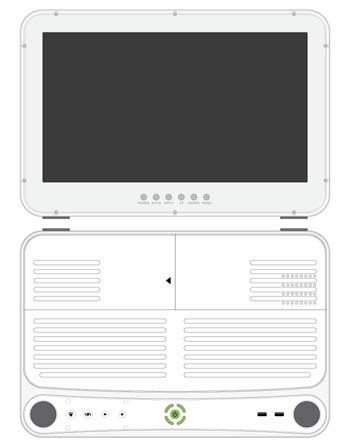 I’m definitely interested in the next Xbox 360 laptop. Hopefully that thumb drive problem gets fixed. FTA “Should have the first couple of these done in late June, so if you’re interested let me know!” doe this mean you are selling them? If so how much, and what is the timeframe? Very interested! !